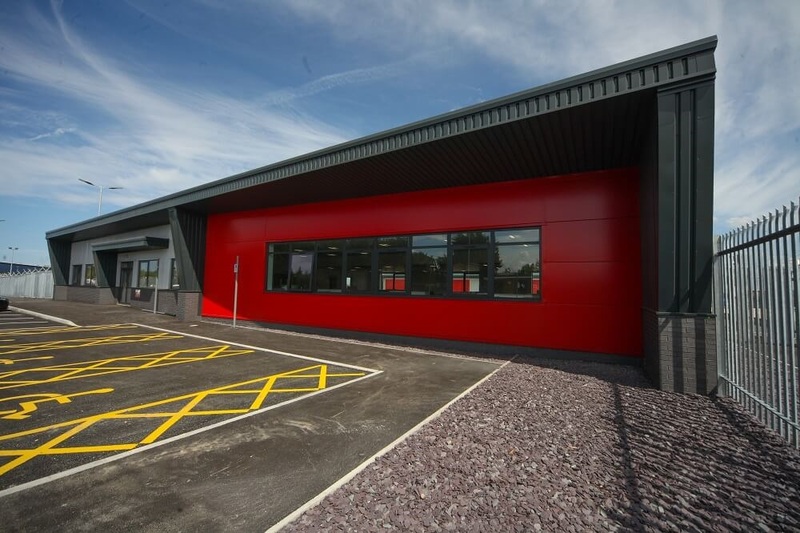 Why have aluminium doors and windows become ‘the norm’ in commercial buildings? When you’re working on a commercial building installation, it’s likely that aluminium windows and doors will have been specified. Aluminium doors and windows are the most popular choice for commercial buildings across the world. 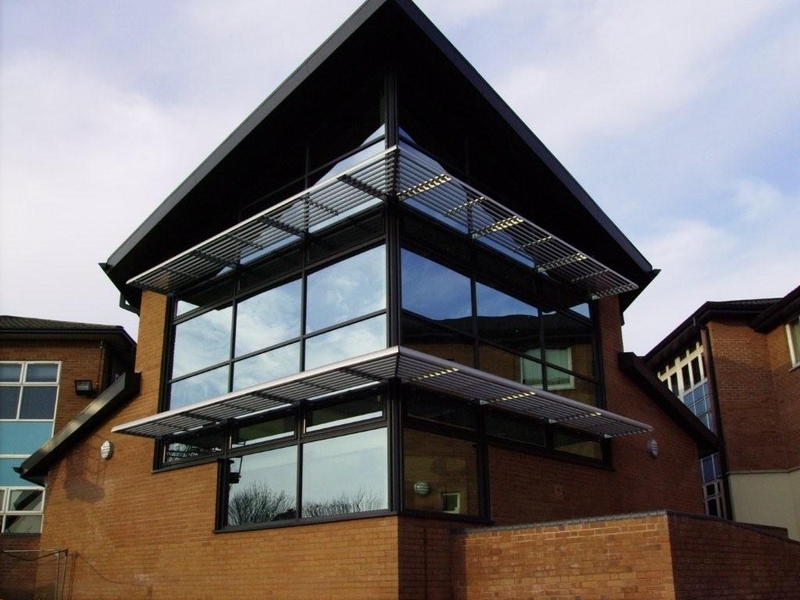 Here are some of the reasons why aluminium has become the material of choice for the commercial building installation sector. Aluminium naturally generates a corrosion resistant, protective oxide coating. This gives it excellent weather resistance quality, making it the perfect choice for exterior building finishes. Aluminium doors and windows can be further protected with a range of coatings. They can be anodised, powder painted, or lacquered in a multitude of different colours and metallic effect finishes for the ultimate in customisation. Aluminium can be melted down and re-formed numerous times without losing any of its quality. It can be fashioned into almost any shape to create some of the most visually impressive and unique building façades imaginable. Aluminium’s versatility means that it can be used to create windows, doors, and curtain walling and its integral strength allows large glass panes to be supported. Aluminium is a 100% recyclable material. It can be re-melted using only 5% of the energy used in the initial production process. It loses none of its quality during the recycling process and can be re-formed numerous times. Aluminium is extracted from the naturally occurring mineral Bauxhite. Bauxhite is found in abundance close to the Earth’s surface which enables easy mining. The process of creating aluminium windows and doors is environmentally friendly, helping to reduce your carbon footprint and protect the planet. Aluminium is extremely thermally efficient. It significantly reduces heat transmission to create a more cost-effective building. Aluminium windows and doors provide excellent levels of insulation. Aluminium’s structure is naturally insulating and will help to keep warm air in and shut cold air out. For large-scale buildings where improving energy efficiency levels is highly important, aluminium is an excellent choice. Professionally installed aluminium doors and windows provide excellent levels of security. 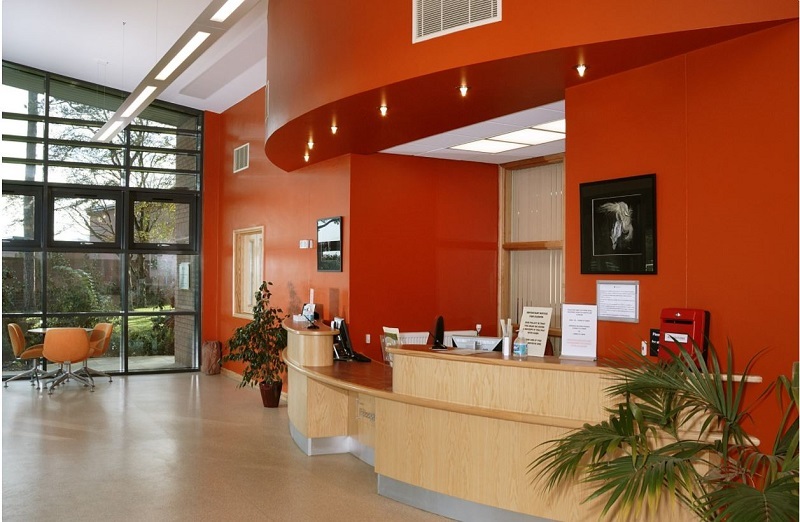 When combined with reinforced glass and high-tech locking systems, they can achieve stringent PAS 24 accreditation for their security credentials. In commercial buildings where valuable equipment is left overnight, aluminium windows and doors provide excellent protection, reducing the chance of break-ins. Aluminium truly is the material of the future. It’s perhaps no surprise that it has become ‘the norm’ in commercial buildings. For more information about how JPF can help to bring your commercial building into the 21st century contact us today. Call us on 0800 111 6015 or send us a message online.